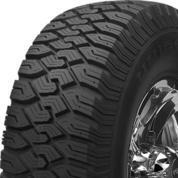 This workhorse tire delivers strong grip and long life – perfect for your pickup truck or commercial van. 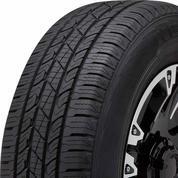 Get long-lasting, reliable performance and handling for your hard-working commercial vehicle. Your truck or SUV can have it all -- quiet on-road performance, and ready-when-you-are off-road capability. Roadside Assistance Program offers free on-the-spot tire changes for three years. Nexen Total Coverage Warranty now includes a Road Hazard Replacement Program that replaces a tire if damaged under normal wear for two years. 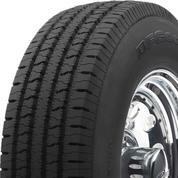 A long-lasting highway truck tire, built for durability and an ultra-comfortable ride. 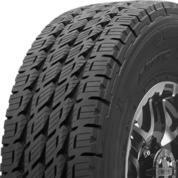 Delivering strong traction and durability in almost all weather, this tough tire is in for the long haul. 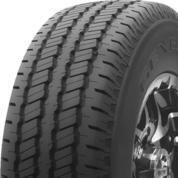 This durable tire gives heavy-duty trucks and full-size vans year-round, all-terrain traction. 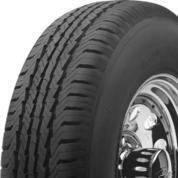 Get the strength, durability, and long tire life your fleet needs to keep running smoothly. 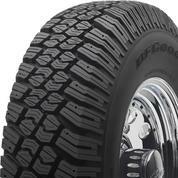 Plow through snow and grind through rough terrain with this tough winter work tire. 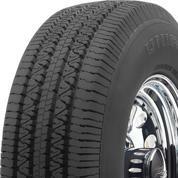 Take on the toughest routes -- even in winter weather -- with this aggressive, studdable truck tire. 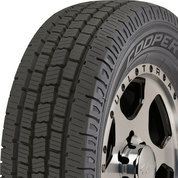 Comfort, traction, and durability -- this tire has it all, no matter what the weather sends its way.